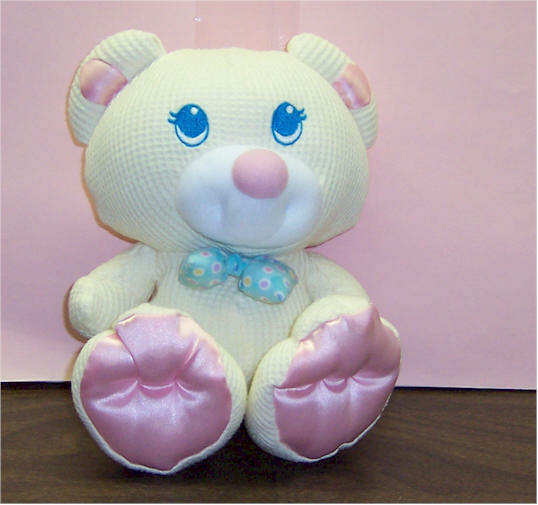 Fisher Price Cozie Soft Thermal Bear. Tag reads on back dated 1994- #1226,1227,1228. 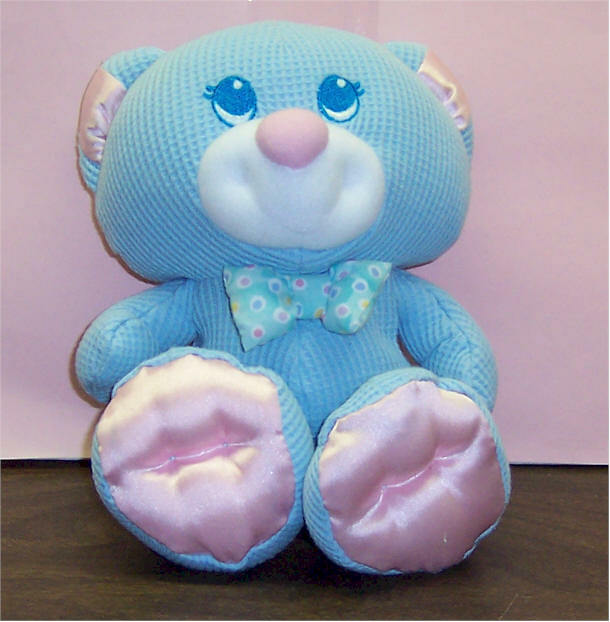 Comes w bowtie and embroidered blue eyes. Washable. 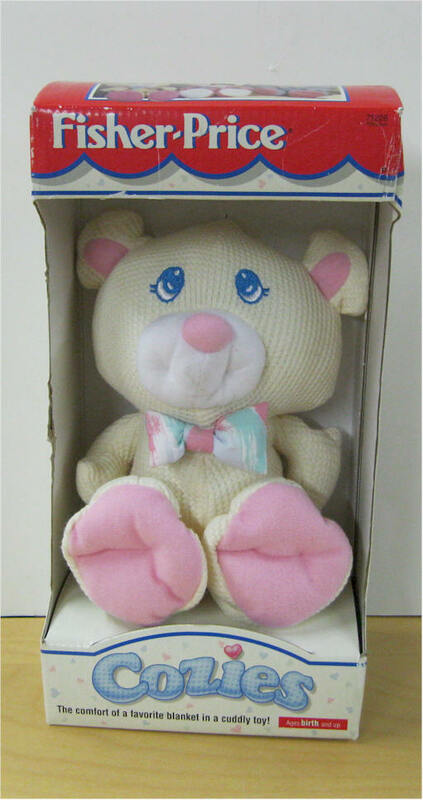 Fisher Price Cozie Soft Thermal Bear. Tag reads on back dated 1994- #1226,1227,1228. SATIN ears and feet. 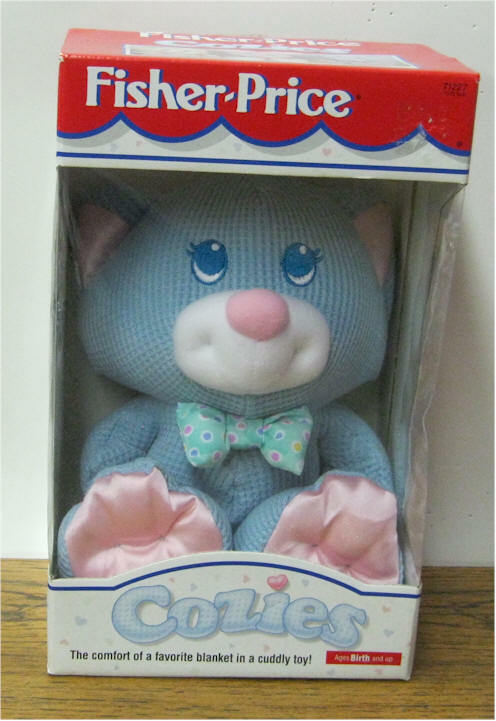 Comes w bowtie and embroidered blue eyes. Washable. 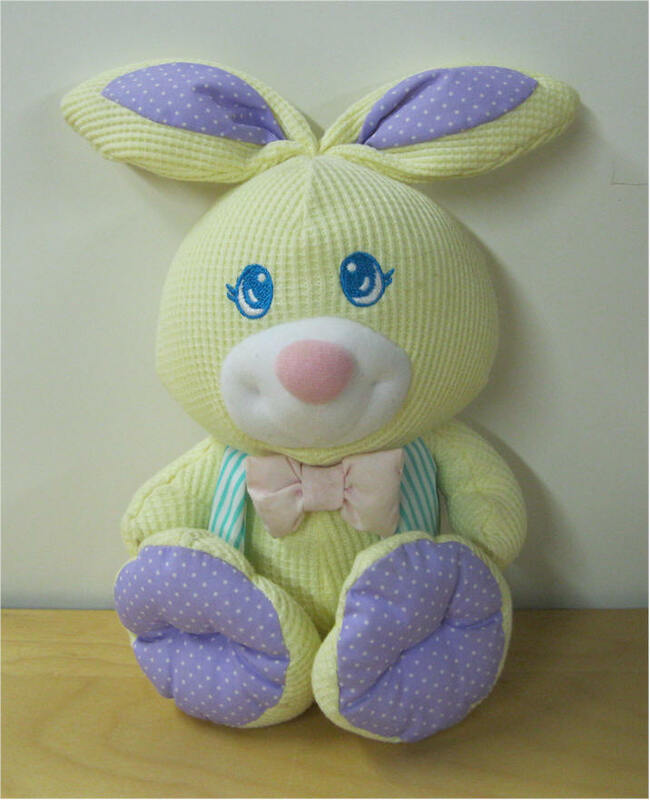 Fisher Price EASTER Cozie Soft Thermal Bunny. Tag reads on back dated 1997- #71292,71293,71294. 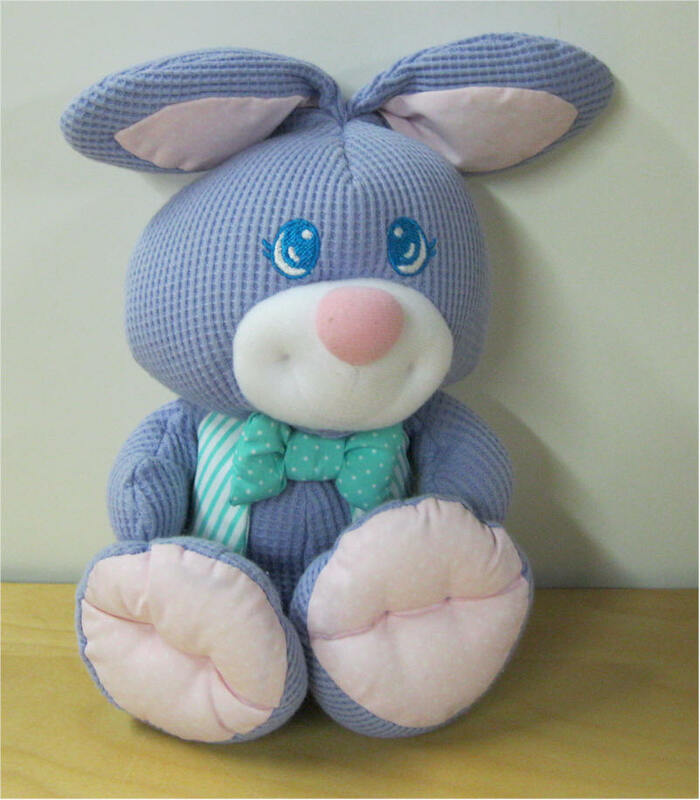 Comes w purple bowtie and embroidered eyes. Washable. Mint condition w original tag. 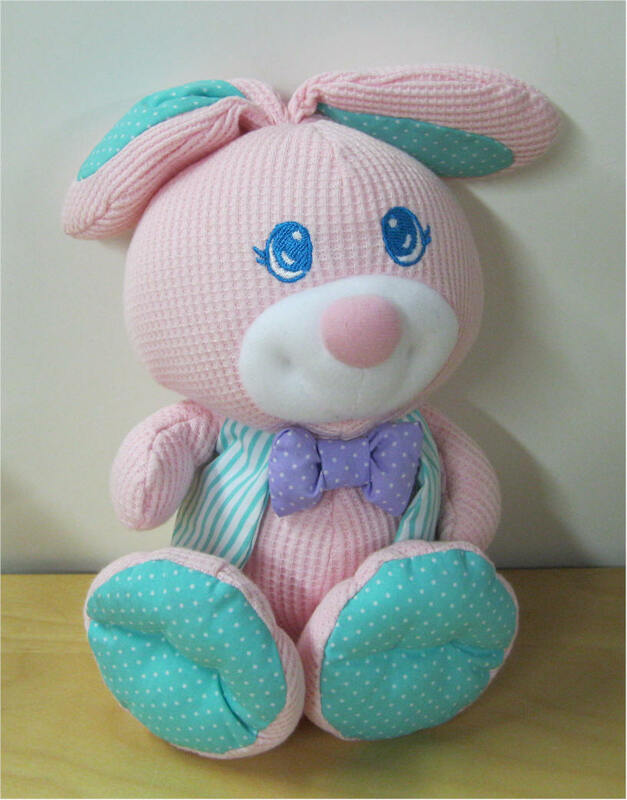 Tag reads inside - "What could be sweeter than a soft comfy bunny ready for hugs from your little honey!" 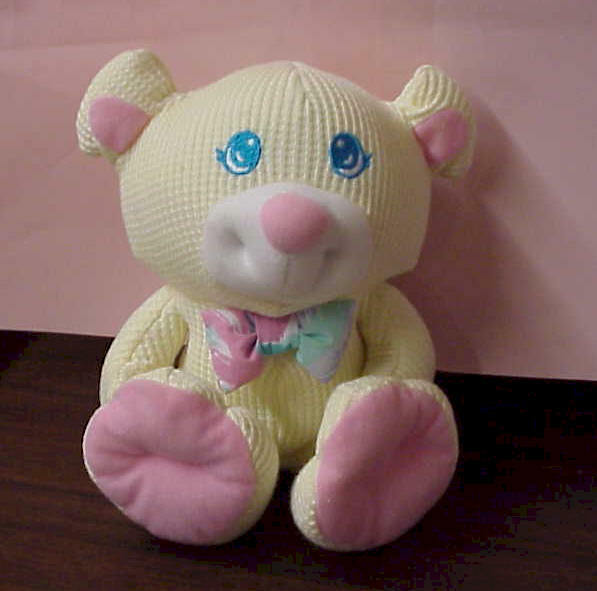 Fisher Price Cozie Soft Thermal Bear. Tag reads on back dated 1994- #1226,1227,1228. 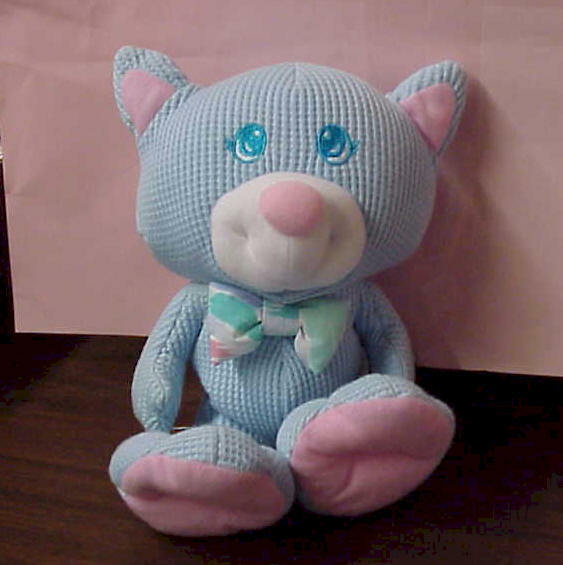 Comes w bowtie and embroidered blue eyes. Washable. Clean. 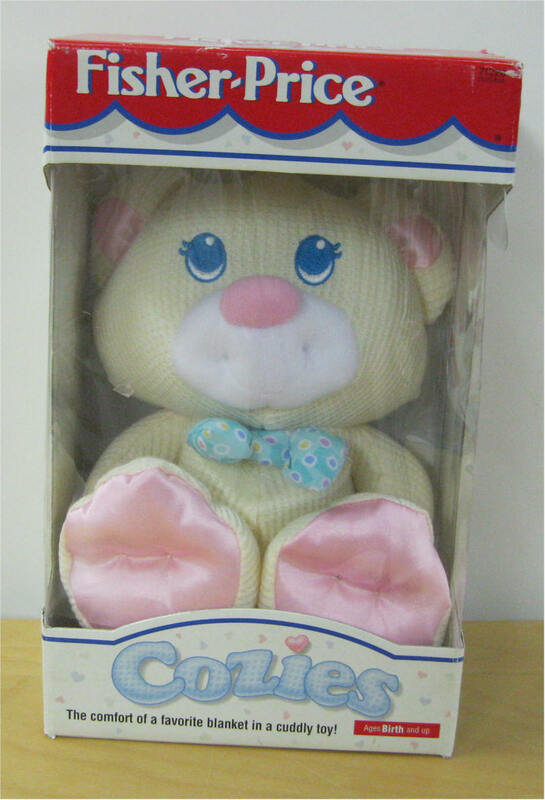 Fisher Price Cozie Soft Thermal Bear. Tag reads on back dated 1994- #1226,1227,1228. SATIN ears and feet. 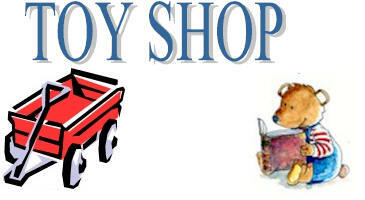 Comes w bowtie and embroidered blue eyes. Washable. Clean. 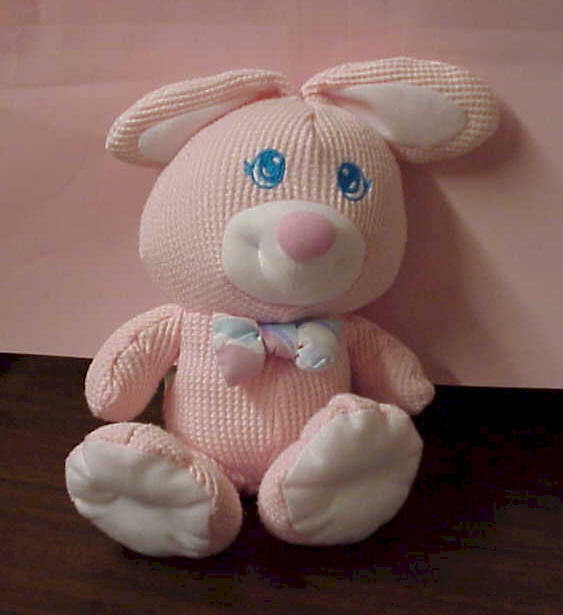 Fisher Price Cozie Soft Thermal Bunny. Tag reads on back dated 1994- #1226,1227,1228. SATIN ears and feet. Comes w bowtie and embroidered blue eyes. Washable. Clean. 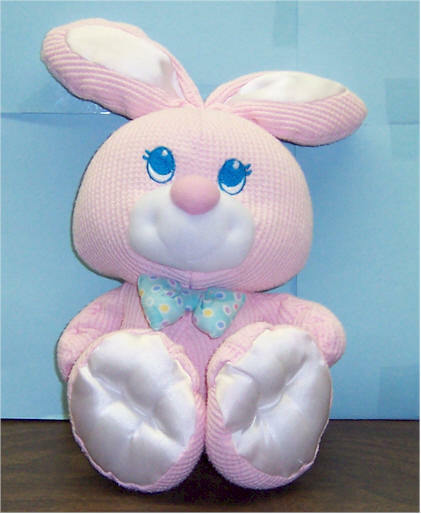 Fisher Price EASTER Cozie Soft Thermal Bunny. Tag reads on back dated 1997- #71292,71293,71294. Comes w bowtie and embroidered eyes. Washable. Clean - good condition.